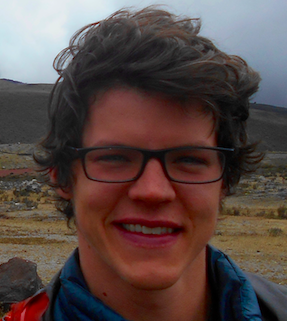 Ecuador is a wildly diverse country. Here you can go from costal beaches, to 4,000m+ mountain passes and then back down to the tropical Amazon Rainforest, all on same road, in the same day. The climbing of Ecuador is a diverse as diverse as the country itself, offering a range alpine-style 6,000m peaks, bouldering and craging. 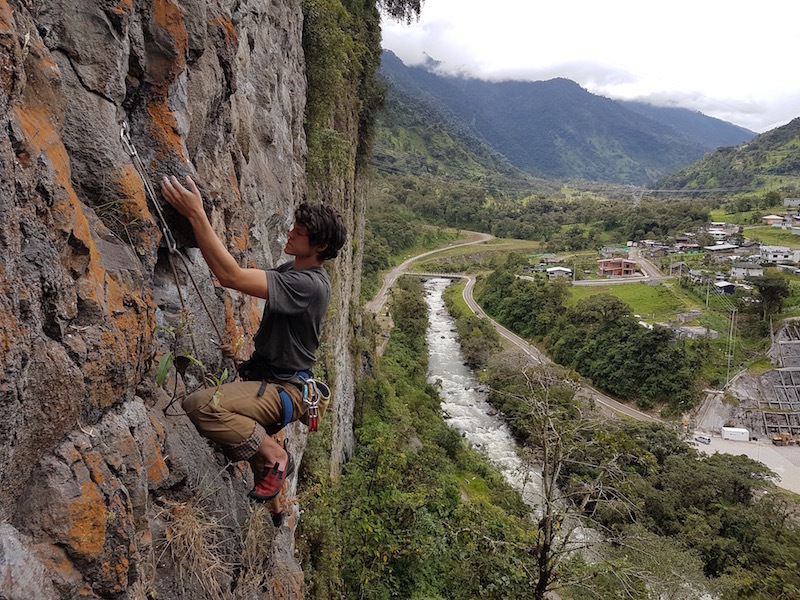 As the majority of the population lives around Quito, it has seen the most development in terms of rock climbing over the years. There are a handful of climbing destinations within a day’s bus from Quito, so with this list I have compiled three of the best options with some of the relevant info you’ll need to make it happen. 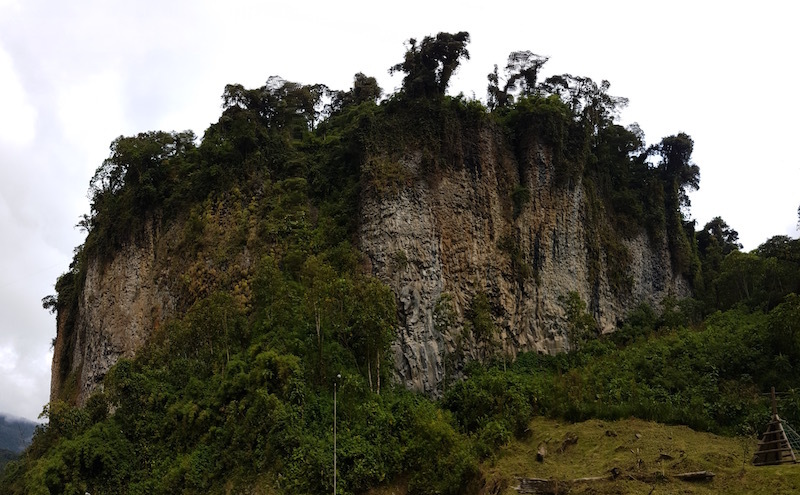 This is very likely the most popular crag in Ecuador (due to the close proximity to Quito and easy access). 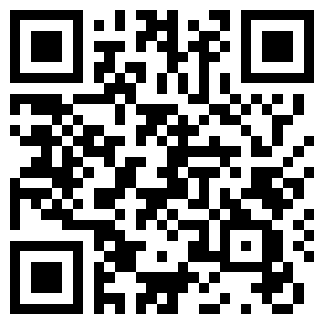 It has 32 routes of good quality. There are a range of routes starting at 6a and going up towards 7c+. On the weekends it can actually get quite busy here, but luckily the locals are very friendly so you won’t have a problem sharing. It’s not a bad place to spend a day or two, especially if you are planning on heading out further east towards Cuyuja after. 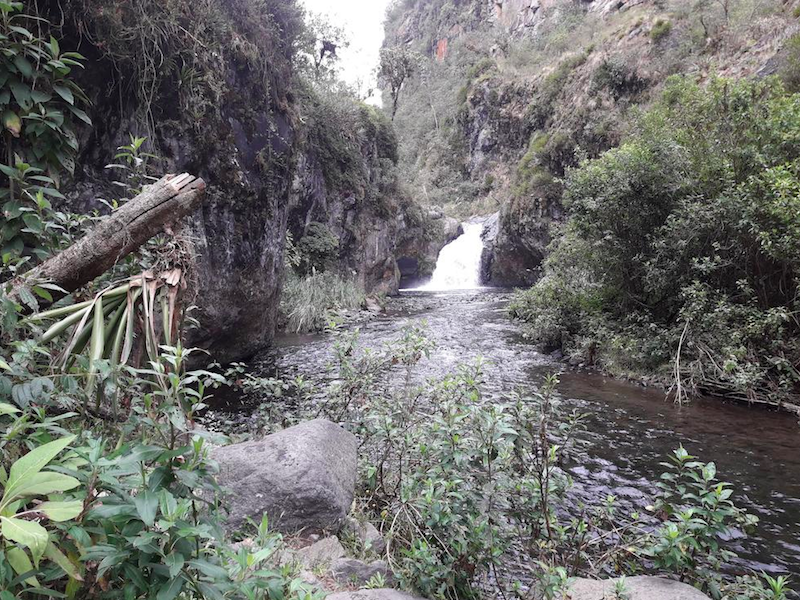 One of the most attractive characteristics of Sigsipamba is that it is only about an hour’s drive from Quito, meaning that it makes for a very easy day trip from the city. A Google street view of the crag can be found here. A full topo of all 32 climbs can be found here. EmpotraPotra 6b+, A good warm up route on nice quality rock. La Garrapata 7a+, The longest route which can be found here. Requires endurance and technical footwork. Skip the Spark 7a+, Nice climb with a steep finish. The Horrible Gordita 6a, Probably the best “easy” climb at the crag. Viejo Velez 7a+, My favorite climb here, bouldery, but good. To arrive, first take a bus from Quito towards the city of Papallacta/Baeza. You can get these buses at the Terminal Quitumbe, or at a number of places in Quito on the bus’ route. Get off the bus in the town of Pifo. From here you can take a short 5-10 minute cab ride or a Camioneta towards Sigsipamba itself. I don’t know the exact route to take, so you’ll have to ask around a bit. Just say “Sigsipamba”, the locals should be able to point you in the right direction. Here is the exact location of the climbing. It is on private land, and it costs about $1.50 to climb for the day. Located 1.5 hours south of Quito in El Cantón Rumiñahui, Santa Clara is a great spot boasting about 50 routes of various difficulties and styles. The setting of Santa Clara is particularly beautiful, as it is located in a sort of public nature reserve. For this reason, the land and trails are well maintained, the river is relatively clean and there are even a few large waterfalls and swimming holes to enjoy. There are three different climbing zones. Full topos for the routes can be found here. The longest and best routes in my opinion can be found in zones 1 and 2. The climbing areas are easy to find, and are well marked. La Tumbadora 6b+, Zone 1 – A great warmup. Mummm – Ra El Inmortal 7b+/7c, Zone 1 – A long pumper, make sure your rope is 60m. Viaje Cósmico 6c+, Zone 2 – A great intermediate route. Combo especial 7c, Zone 2 – Super fun, techy. The climbing is located about 17 kilometers from the town of Sangolqui. You’ll want to arrive here first. To do so, take the Vingala Line from Quito. Get off at the last stop, which will be in town of Sagolqui itself. From here, you’ll want to take the “Expresso Calsig” bus line. This will take you close to the park entrance, from which you you can walk. If it is your first time and your Spanish skills are poor, a taxi may be a better idea, as this isn’t a particularly well-known destination. Your final destination is the Rumipamba Waterfalls Trailhead. The trails are well marketed, as are the climbing areas. If you’re walking, you’ll first pass the Hosteria El Cucayo on your right, then continue for a few minutes until where you turn left at a grouping of signs indicating the direction to the waterfalls. When you get to the trailhead, look for the signs marking the trail to Cascada Vilatuña. This will take you by the climbing. I would argue the this is Ecuador’s best sport climbing, it is most certainly the best within a few hours of Quito. This is my favorite pick from the list. 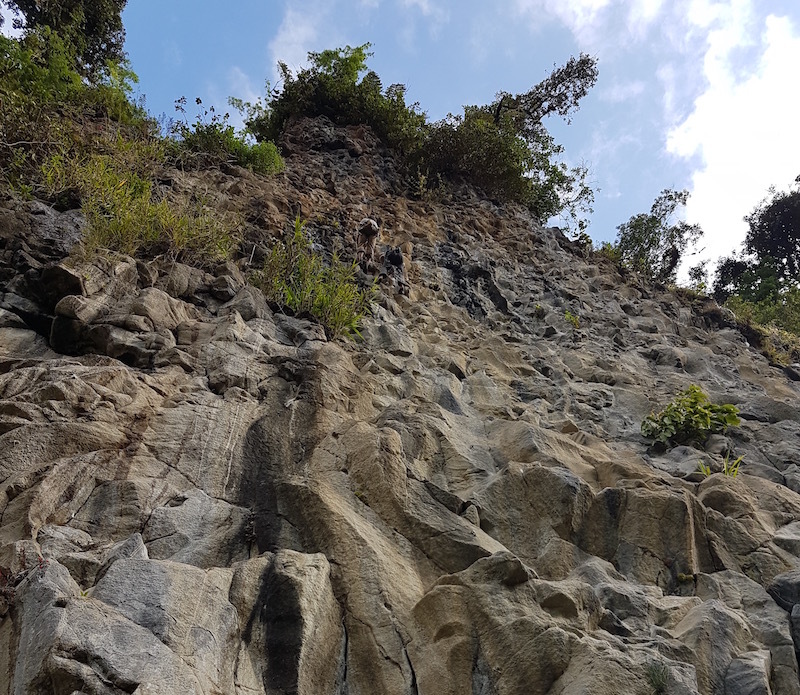 Though the entire area only has about 100 routes, by Ecuadorian standards this is huge, and it is one of the largest climbing areas by number of routes in the country. Alex Honnold even visited Cuyuja a few years ago during a trip to South America where he put up the line aptly named “Honnold’s Sick Linkup (7c+)”. The area has a good range of single pitch routes, with a few small multi-pitches as well (2-3 pitches). The climbing is generally classified as vertical, technical climbing, with the occasional overhang thrown in for good measure. The rock is volcanic and for the most part is good quality. The town of Cuyuja itself is only a few minutes walk from the climbing, this coupled with the non-existent approach makes for a pleasant day out climbing. The climbing is broken up into 8 different sectors. My favorite sectors where 2, 3 and 4. The routes here where cleanest and the rock is the highest quality. Sector 8 has a few nice moderates as well, and it has a great view for photos (as seen on the cover photo for this article!). A full topo can be found here. Pure Morning (7a) Zone 4 – Really fun technical climb which requires unique stemming and dihedral techniques to chain. La Grandota (7b) Zone 3 – Excellent route which requires endurance, explosive strength and good balance to reach the top. Highly recommend. Pailas Marica (6b) Zone 8 – A good warm up with a great view of the town. 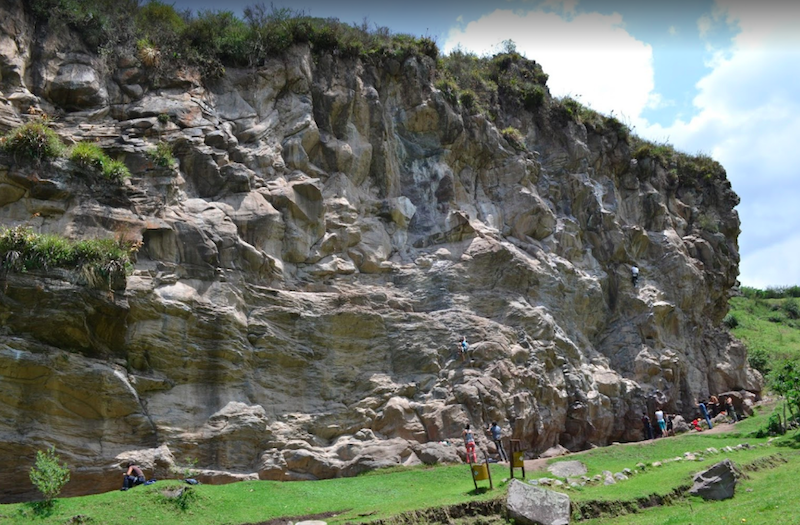 The climbing is located very close to the small town of Cuyuja, which is about 3.5 hours directly east from Quito. From the Terminal Quitumbe, take the bus towards the town of Baeza, though you get off the bus before it arrives there. For a reference point, the town of Cuyuja is located about 20 minutes past the town of Papallacta. The town is tiny, but luckily it is marked by a statue of a climber and the crag itself can be seen from the highway. It is possible to make it back to Quito the same day, though you’ll be arriving late. For that reason I would suggest staying for at least one night. 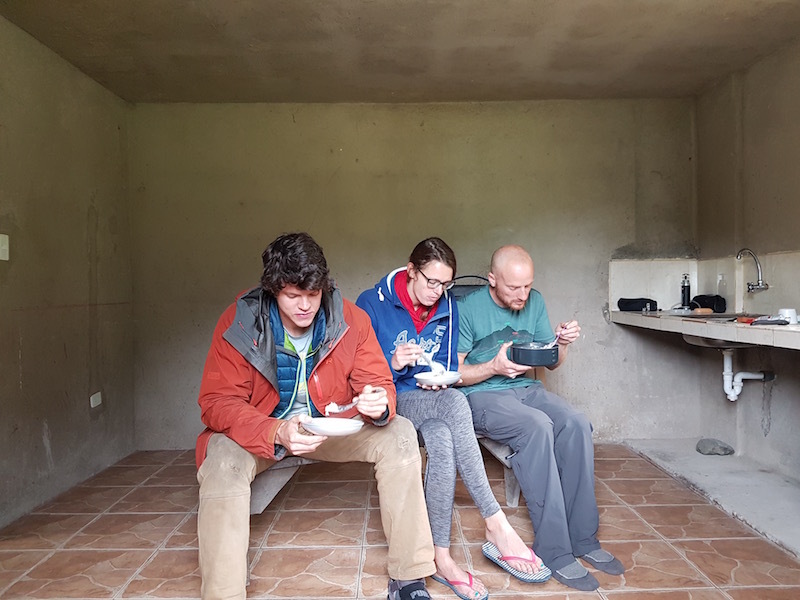 If you are planning on staying, there are a few basic accommodations available in town. But note, this is not a tourist destination by any mean, so the options are limited. The climbing itself is in a public park on the outskirts of town. To arrive simply walk down the hill towards the crag (which can be seen from anywhere in town), cross the bridge and wha-la. Back to the top of this article. 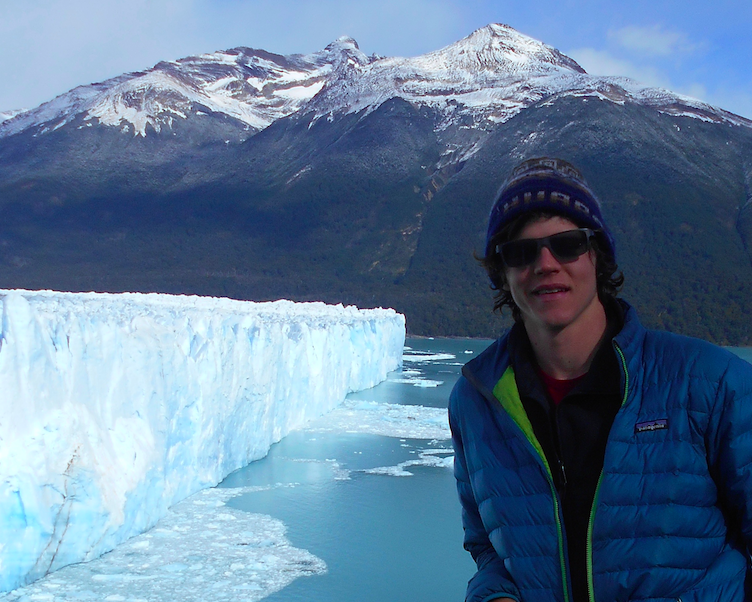 For more articles like this one, see: “Top 3 Places to Climb in Chile” and “The Best Rock Climbing In Bolivia”. I found your site from Google and also I need to say it was a terrific discover. Terrific post. You actually brought a new perspective to this.